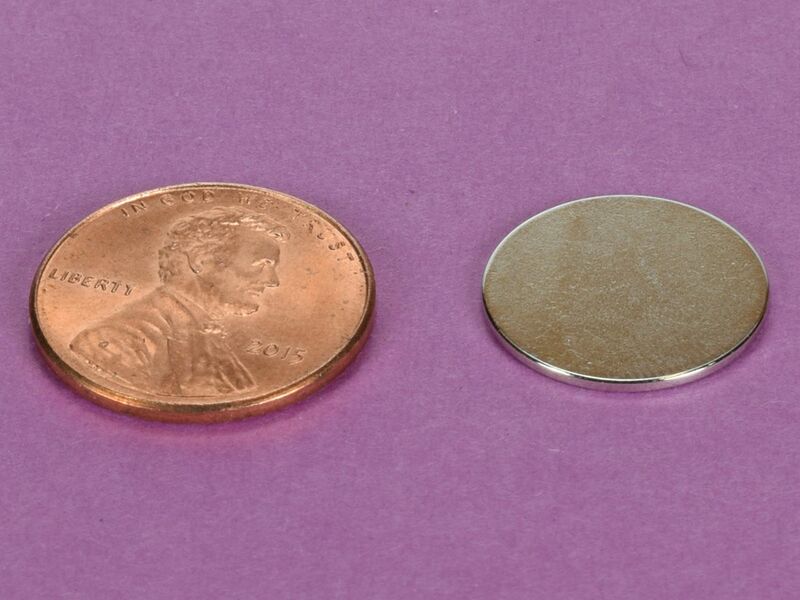 The DA01 is an ultra-thin, 5/8" diameter neodymium disc magnet. 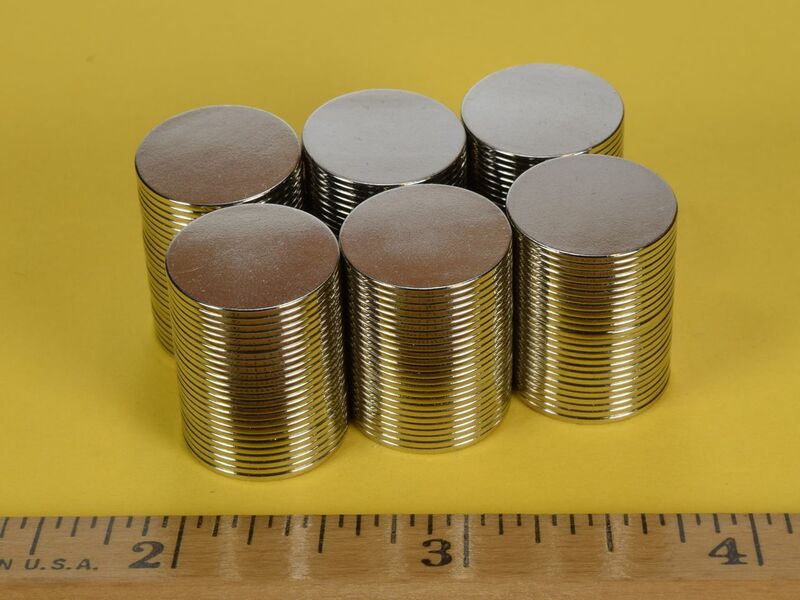 It is useful for projects where you need a very low profile magnet. Great for magic tricks and illusions. These discs are unbelievably powerful for their size. This size is also available in grade N52 as part number DA01-N52.